Every school year brings change. The students and teachers get older. Textbooks, lockers, and cafeterias are re-covered, re-painted, and enhanced. Local donors scrape fundraisers and pocket change together to build new gymnasiums or athletic facilities. But this year’s changes in Delaware’s Colonial School District—a New Castle haven of 10,000 kindergarten through 12th grade students—are a tad more idiosyncratic, because more than 100 classrooms were not just outfitted with new whiteboards, but ones that can stop bullets. Part of the district’s pilot shield program, the 18-by-20-inch boards weigh less than four pounds and come with easy-to-hold handles, offering the traditional versatility of the teaching instrument but with a quarter-century warranty that guarantees they will absorb magazines of ammunition from handguns, shotguns, or assault rifles at point-blank range. This is teaching equipment affixed to armor that can empower those wielding it and, theoretically, save lives. 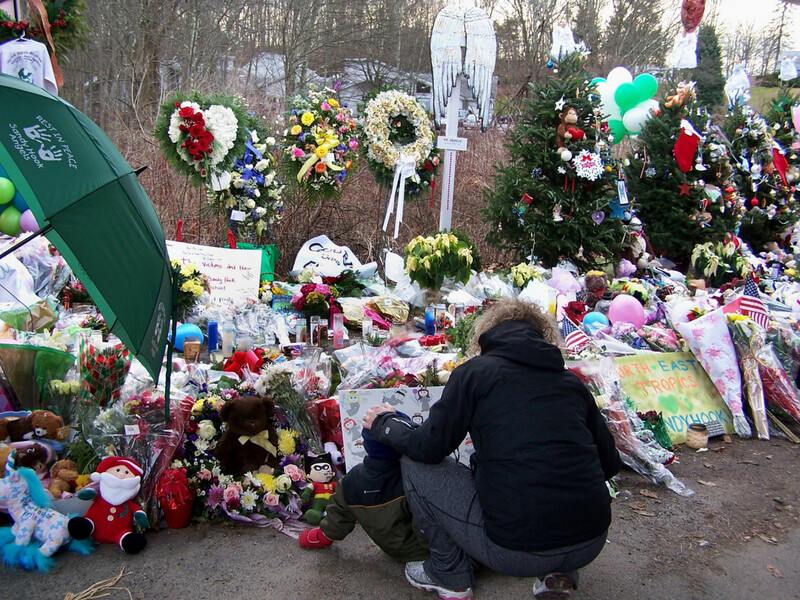 More than two years ago, 20-year-old Adam Lanza shot and killed his sleeping mother, entered Sandy Hook Elementary School, and gunned down 20 children and six adult staff members. 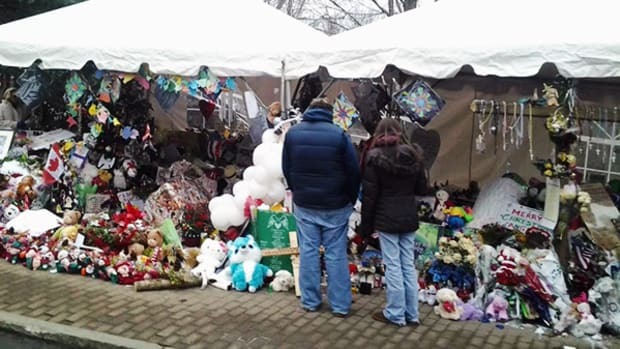 It took place in Newtown, Connecticut, less than two weeks before Christmas. 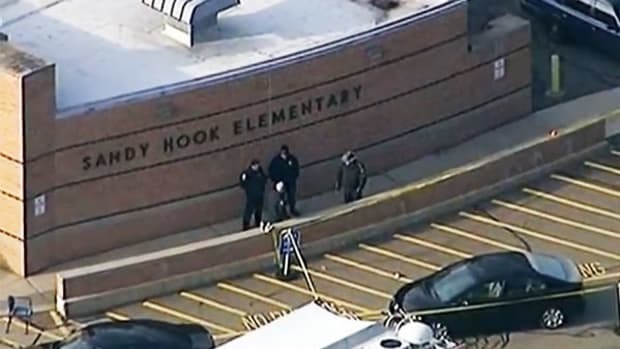 There is perhaps no proper noun more terrifying to the Millennial generation than Sandy Hook, which now represents an ineffable tragedy so deeply rooted in the collective conscience of America that the community responded by instructing contractors to destroy anything that could be identified with the school, including Adam Lanza’s home. "I want my teachers to be able to do exactly what they’re supposed to, which is nurture and educate my children. If I can offer a way to get them the mental piece back by putting a non-violent piece of equipment in their room that offers much diversity and is mobile, then I think that’s the way to go." In the months following the incident, the National Rifle Association declared that the best response to serious threats was to arm schoolhouses. In Arkansas, Clarksville High School provided and trained 20 staff members with guns, preparing to act on a little-known state law that allowed armed security guards on school campuses. Had Democratic Attorney General Dustin McDaniel not stepped in, the Panthers would’ve started the fall semester with weapons inside of the school. 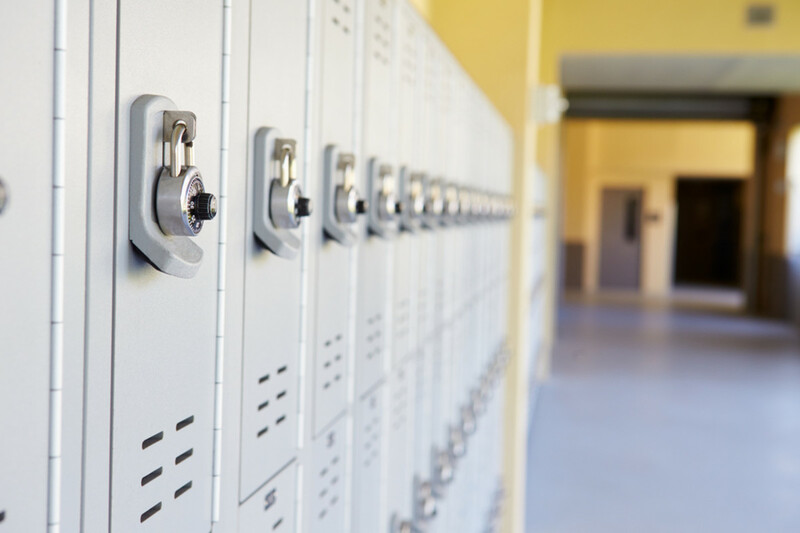 Providence Academy in Minnesota spent more than $40,000 on security upgrades, that included applying a protective film to windows and installing security locks on classroom doors. Arizona issued requirements for statewide emergency response plans and implored all state school districts to adopt them. 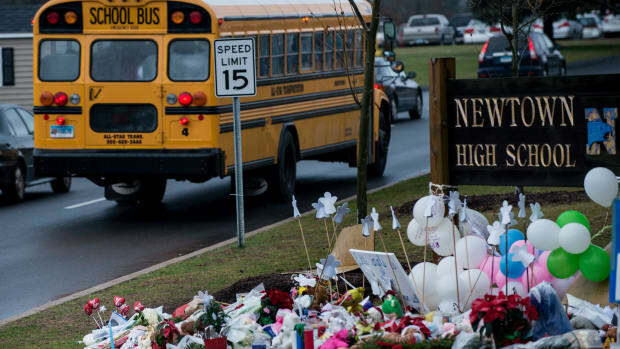 There have been more than 100 reported school shootings since Newtown—100 in just 27 months. 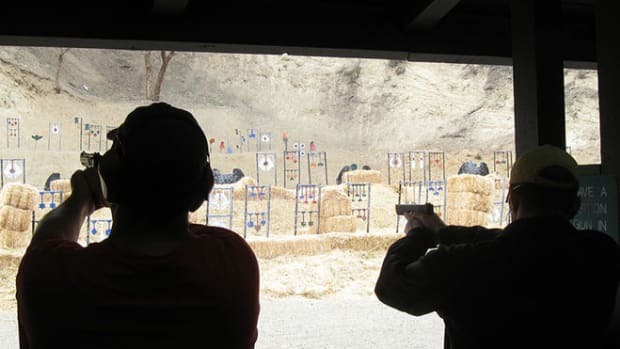 The Federal Bureau of Investigation released a study in September regarding active shooter incidents, pulling data from between 2000 and 2013. It identified 160 active shooting incidents. The proportion of those affected by school shooting incidents has increased considerably over the last two decades; nearly one in every four of the 160 incidents identified by the FBI occurred in or around educational facilities. In response, there’s a bill proposal currently gaining traction in Florida—not four months after a gunman wounded three students on Florida State’s campus. 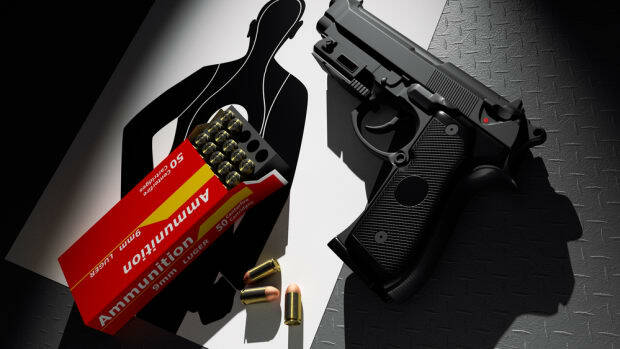 It would allow those with concealed weapons to carry them onto a public university and college campus. Coincidentally, classrooms in the United States, like virtually every other facet of society, have never had more technology at their disposal than they do now. Some schools have installed smoke alarm-sized sensors that are activated by the sounds of gunfire and can alert authorities without so much as a phone call. Others have implemented bulletproof glass, infrared cameras, and metal detectors. The Jewett Middle Academy Magnet went so far as to stage an impromptu active shooter drill in November, where police officers entered classrooms with AR-15 rifles drawn. Seventh-grader Lauren Marionneaux and others texted their parents thinking that assailants had come to kill them. With a Republican-controlled Congress, gun control groups across the nation have been looking for money and ideas as they expect to watch legislature swing in favor of gun rights expansion. In the wake of Sandy Hook, President Obama’s effort to pass mandatory background checks never got off the ground. And since, many states have even loosened gun restrictions. Former Congresswoman Gabriel Giffords re-introduced gun control legislation on Capitol Hill in March, but it’s as yet unclear if anything will come of it. 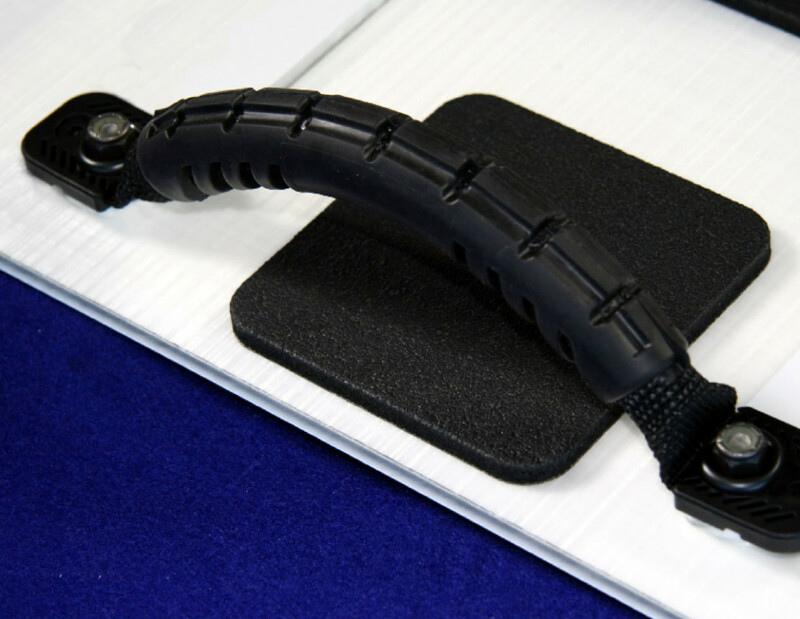 In efforts to curb the harrowing trajectory of school shootings, companies like Hardwire Armor Systems manufactured myriad security advancements for campuses nationwide. 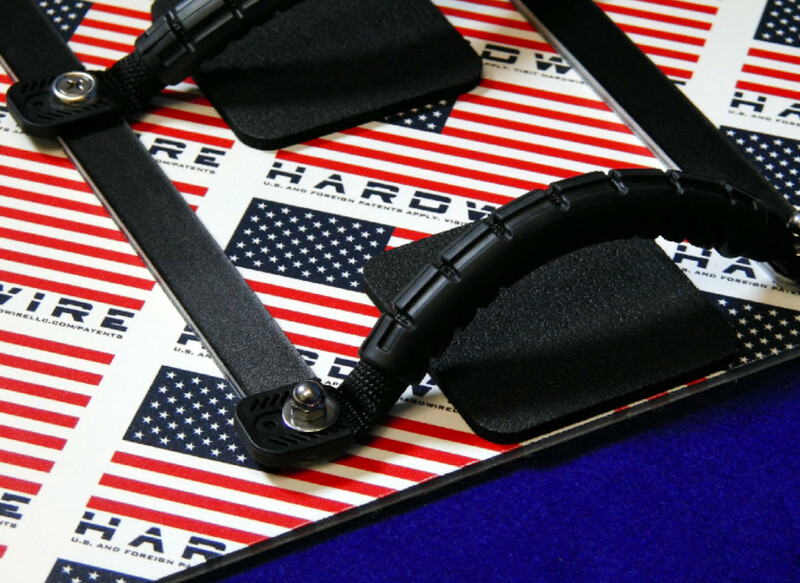 Hardwire chief executive and chairman George Tunis began by making bulletproof clipboards for classrooms. In August, along with the backing of State Senator Nicole Poore, Hardwire unveiled the pilot shield program for the Colonial School District. The program outfitted the classrooms with bulletproof whiteboards that cost $400 each. But with this new technology comes more important questions: How do you walk the line between preparation and endorsing prepubescent trauma? How can one whiteboard stop a gunman or multiple gunmen from killing students who aren’t wielding them? Does this motion to implement literal shields in classrooms signal that a fair portion of society has given up on the gun control debate? Tunis says that no psychiatric evaluations were conducted prior to the whiteboards being introduced. 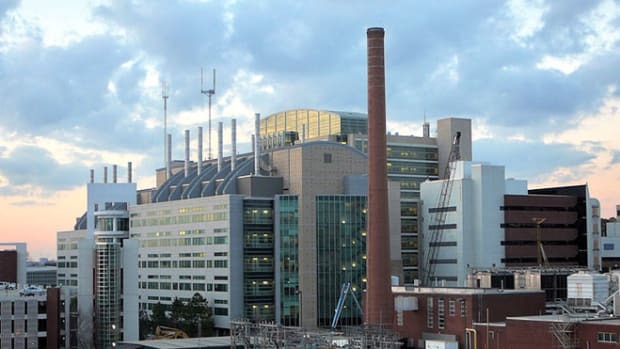 There weren’t any studies to indicate whether or not the application of the technology would prove to have negative psychological repercussions on the students. But, he insists, the children aren’t afraid of the whiteboards and the situation is openly communicated across the teacher-student-parent channels. This leads only to beneficial results, he says. Tunis isn’t a prototypical pro-gun advocate; he’s in support of increasing the number of mental health professionals within school districts, and he stands in staunch opposition of the notion that introducing more guns is a pragmatic solution. "The product doesn’t replace the school resource officer, but realize that in many cases you have one guy with 1,000 students to take care of." Senator Poore and Tunis see no issue with the implementation of the ostensibly militarized technology. Poore, who supported two bills in 2013 urging for stricter gun control, articulates that the projection of violence by major media has worn off its novelty. “You can’t turn on the television without hearing about car accidents, yet we aren’t going to try to stop people from driving, right?” she asks. Hardwire’s technology is meant to offer something resembling peace of mind for parents, teachers, and students. Ostensibly, the whiteboards are engineered around empowering teachers rather than protecting students. Two months ago, two were injured in a shooting at Delaware Valley Charter High School—which isn’t a part of the Colonial School District, but is less than an hour drive from William Penn High School, a campus that is. It’s likely that no amount of protective technology, gun control reform, and psychiatric resources for students will completely eradicate the threat of a school shooting. But progress can be made, and it’s up to school administrators, campus security officials, parents, and lawmakers to configure how. But is the introduction of bulletproof shields a realistic step? And does its latent worth outweigh the message it sends? Psychologists are torn on the matter. Cathy Paine, who was a psychologist at Thurston High School during a 1998 school shooting, told NPR that the whiteboards are “a knee-jerk reaction to a problem that doesn’t exist.” National safety consultant Kenneth Trump called the wave of technology meant to deter school shooters “emotional security blankets.” Poore and Tunis say that law enforcement, teachers, and parents are in unanimous support of the pilot program they’ve developed. Despite the fiscal hurdle, Tunis says the whiteboards have already been sold in all 50 states, and to customers in the Asian islands, as well as to homeowners in the Bay Area. Apparently, the application of protection holds merit outside of the classroom. Poore and Tunis liken the technology to current safety measures that initially didn’t receive unanimous support. Poore compares the situation to people who originally had druthers about seat belts, which don’t “fix” vehicular deaths, but are a preventative measure that could diminish the number of fatalities. Tunis, on the other hand, uses the analogy of the fire extinguisher: Nobody today thinks of fire extinguishers as frightening, and in industrial environments, code regulations require them; they’re found in airports and in every educational system across the country.